MERAKI BODY WASH, COTTON HAZE Cotten Haze, 500 ml Gen..
MERAKI BODY WASH, LINEN DEW Linen Dew, 500 ml Gentle ..
MERAKI BODY WASH, SILKY MIST Silky Mist, 500 ml Gentl..
MERAKI HAND CREAM, COTTON HAZE Cotten Haze, 50 ml. 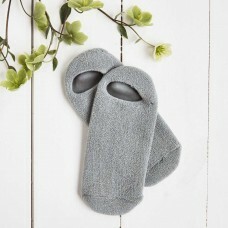 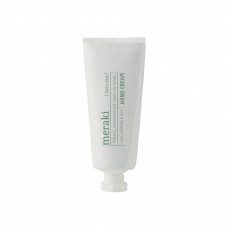 &nbs..
MERAKI HAND CREAM, LINEN DEW Linen dew, 50 ml. 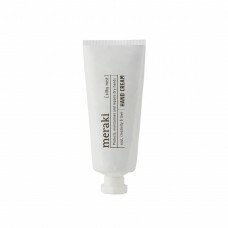 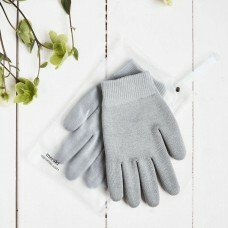 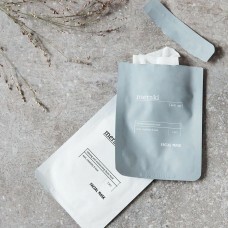 ..
MERAKI HAND CREAM, SILKY MIST Silky mist , 50 ml. 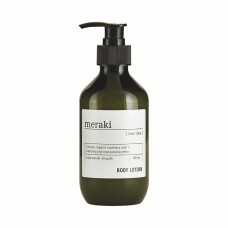 Are you..
MERAKI FOOT CREME 100 ml Treat your feet with this delicious foot..
MERAKI BODYLOTION, COTTON HAZE Cotton haze, 300 ml Mera..
MERAKI BODYLOTION, LINEN DEW Linen dew, 300 ml Meraki B..
MERAKI BODYLOTION, SILKY MIST Silky Mist, 300 ml Meraki..
MERAKI HAND SOAP, COTTON HAZE Cotton haze, 500 ml Gen..
MERAKI HAND SOAP, LINEN DEW Linen dew, 500 ml ..
MERAKI HAND SOAP, SILKY MIST Silky mist, 500 ml Ge..
MERAKI MOISTURISING GLOVE Grey, 2 pcs Do you remember to pamper y..
MERAKI MOISTURISING SOCKS Grey set of 2 pcs Pamper your feet wi..
MERAKI FACIAL MASK, ANTI-AGE 1 pcs/pack Treat yourself to..